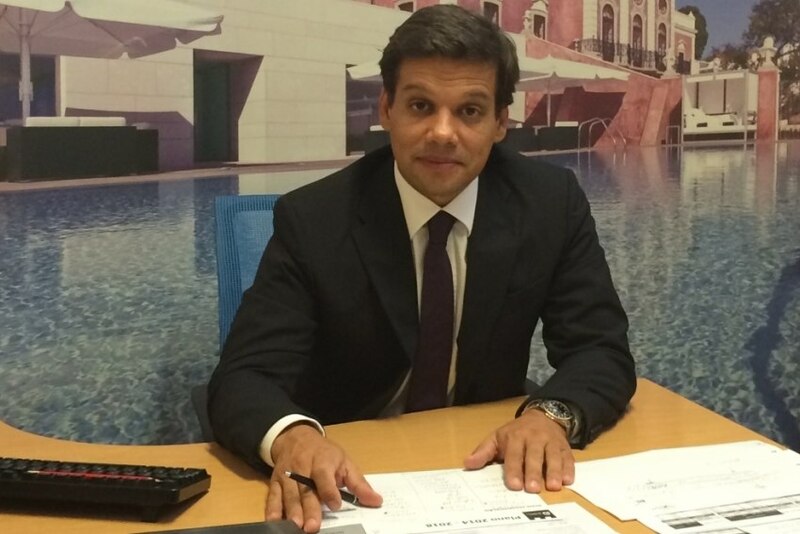 Miguel Velez is the new manager of Pestana Pousadas Group, responsible for operational management of Pousadas de Portugal. The new board took up office in early July with some challenges to succeed, among which increasing the relevance of the Pousadas in international markets. Velez was the general manager at The Yeatman, and earlier, the Director of Porto Palácio. He had also worked for the general administration of Sonae Turismo hotels (in Porto, Tróia and Lagos). "Miguel Velez's curriculum speaks for itself. With extensive management experience, he stood out in the tourism sector, where he held positions in relevant national brands. We are very pleased that he has accepted the challenge Pestana Group posed to him and we believe he will be a significant asset for Pousadas de Portugal. We wish him all the best, as the newest member of this great family which is the Pestana Group", says José Castelão Costa, Pestana Group administrator and Pousadas de Portugal president.